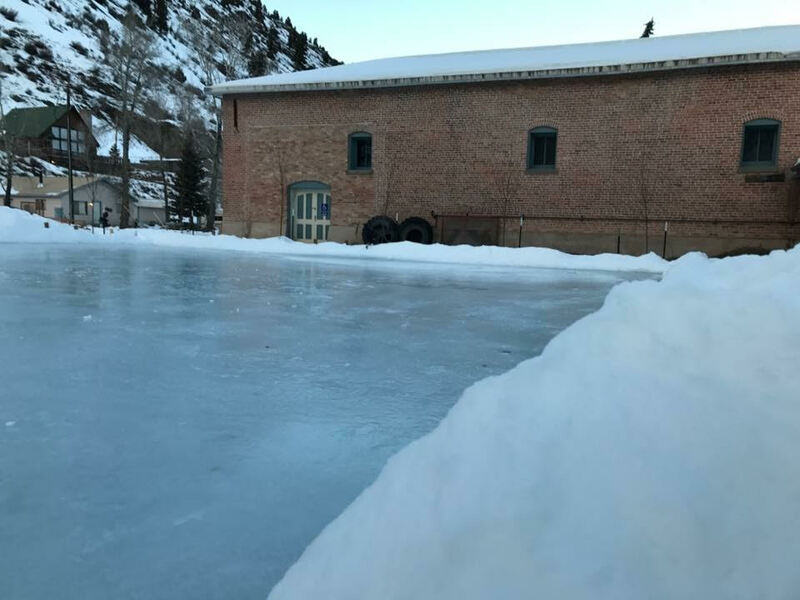 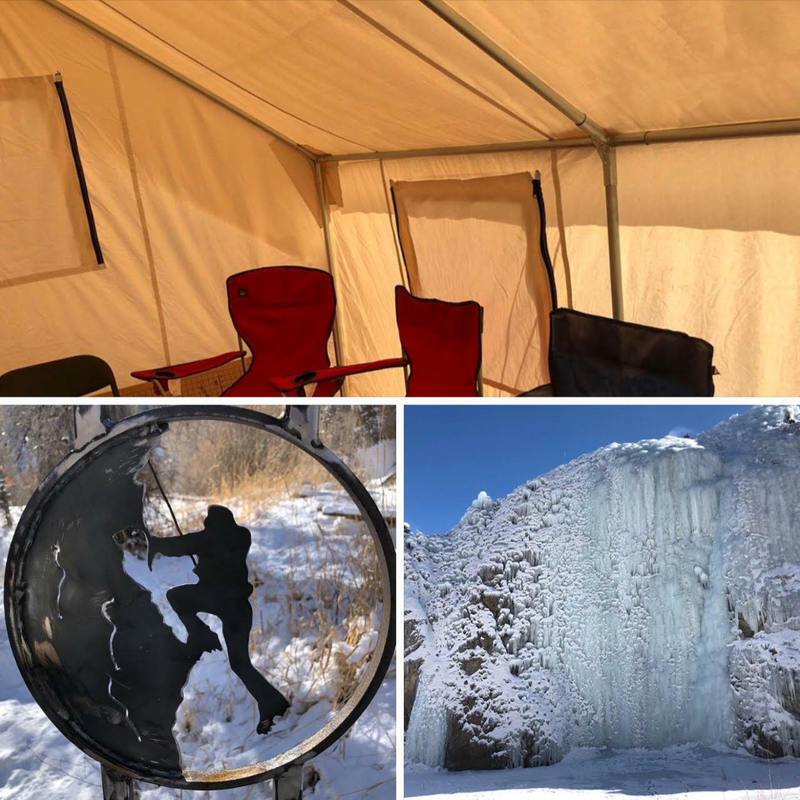 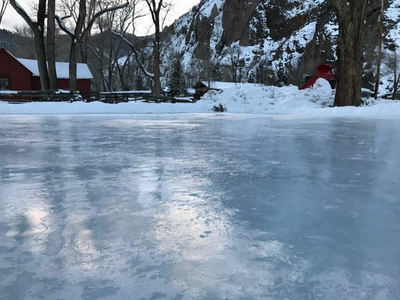 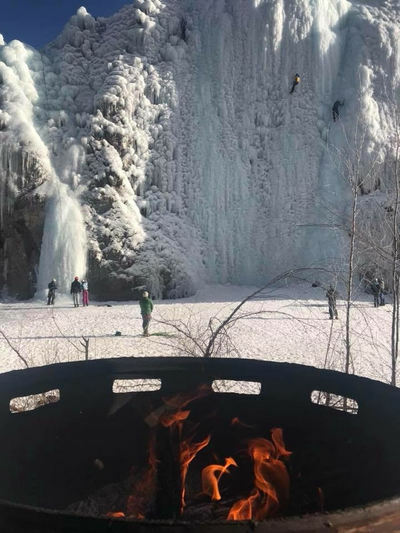 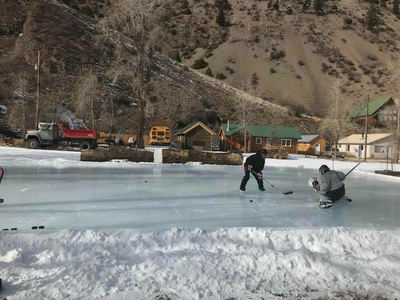 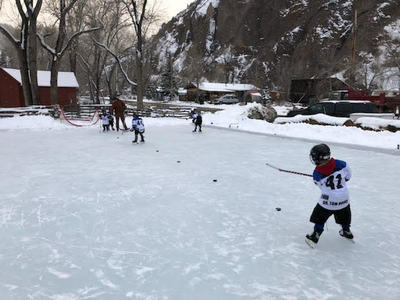 Lake City Ice Park clings to the cliffs above Henson Creek at the south edge of town (Bluff Street to County Road 20) and offers approximately 15 routes with 60 to 100- foot pitches with mixed grades WI 3 to 5. 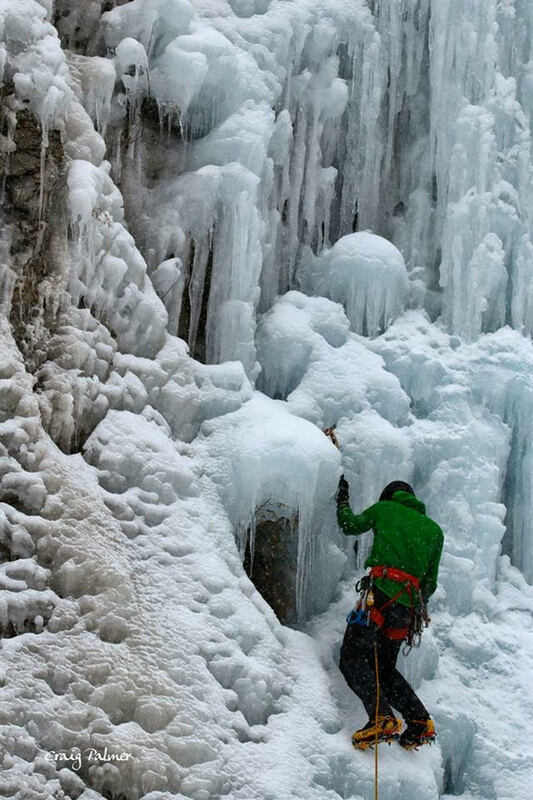 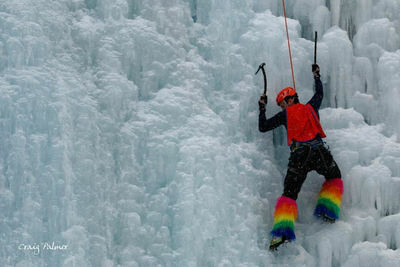 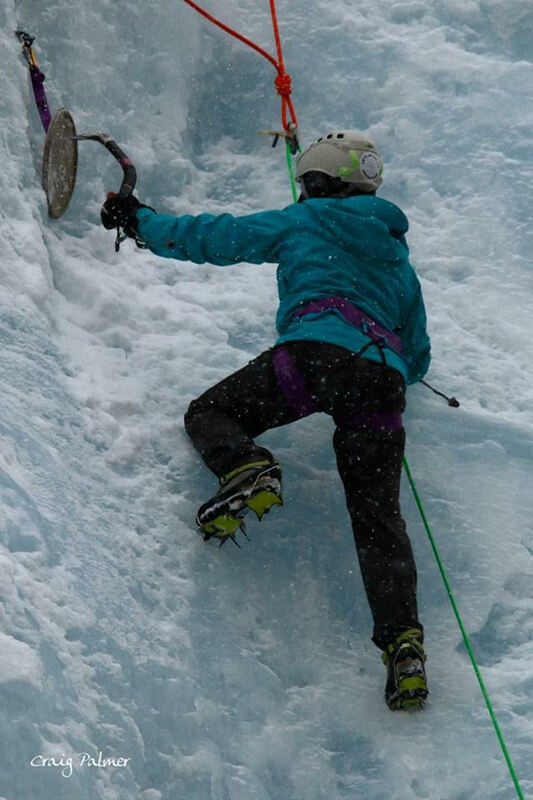 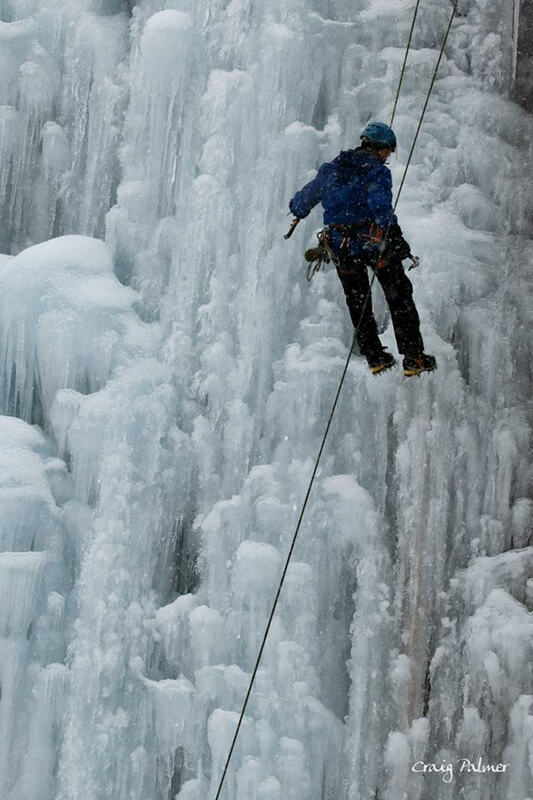 A town-hosted Ice Climbing Festival is held annually in February. 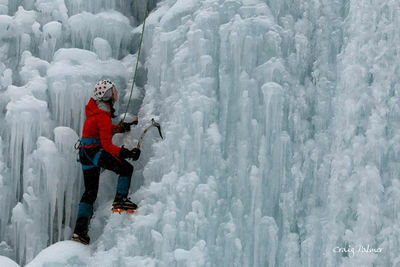 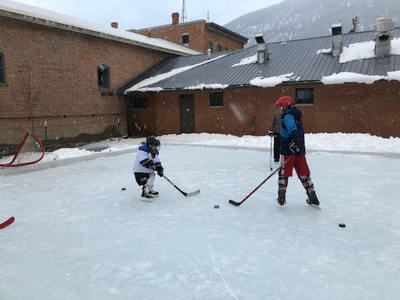 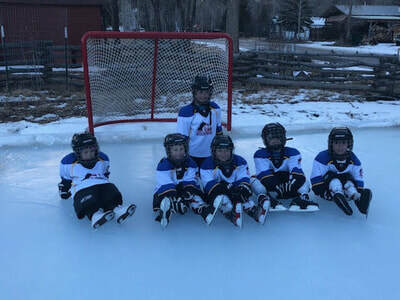 ​For information on recreation department ice climbing, ice skating, ice hockey, and all-things-ice programs and events, call or email Recreation Director, Ben Hake - 970-964-7694/ benhake@townoflakecity.co, or call Town Hall at 970-944-2333. Original Ice Climbs web page.